This wrapped Chocolate Bar project uses Multi Purpose Adhesive sheets in three different ways. 1. Adhere to back of cardstock/fabric etc etc to create a self adhesive die cut. 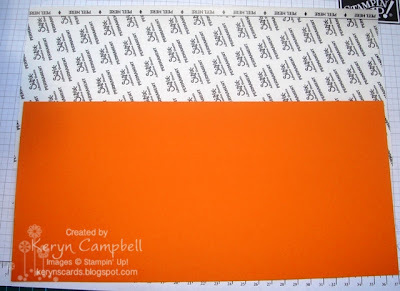 Cut your 12x12 Adhesive sheet to fit your cardstock. 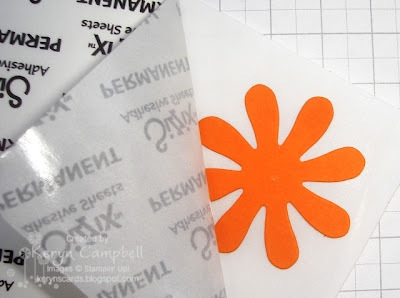 It needs to be exact as any overhanging adhesive will end up on your die or cutting plates. 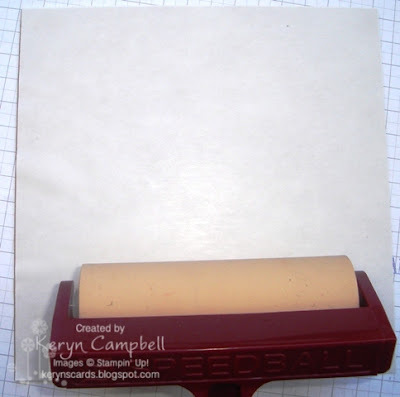 Peel the top cover off your adhesive sheet and attach to the back of your cardstock. Run through the Big Shot die of your choice. 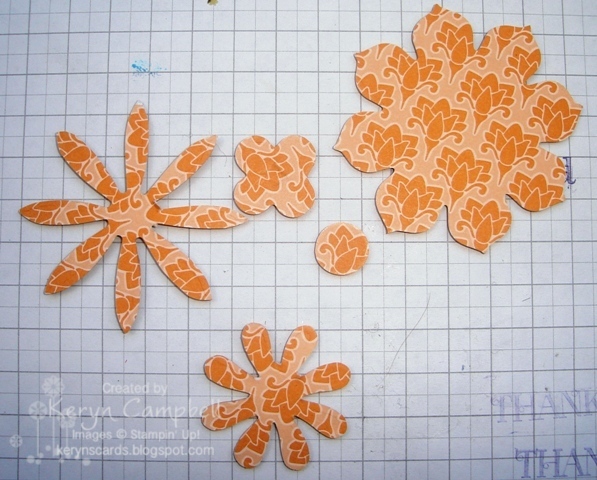 I now have fancy shaped self adhesive die cut strips using the Tasteful Trim die. 2. Use it to adhere layers together before running through the Big Shot. I'm using a 6x6 square of Adhesive sheet to stick a 6x6 square of designer series paper to some backing cardboard to give it more strength. 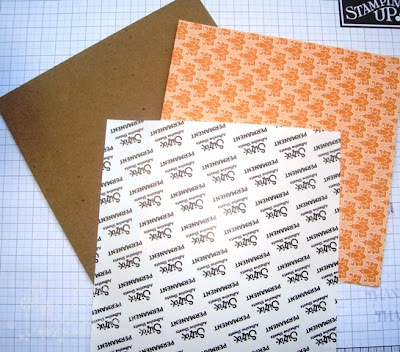 Peel the backing paper off the adhesive sheet and stick to the backing cardboard. As the glue is tacky I find it helps to run a brayer or something similar over the adhesvie sheet before removing the top layer. Remove the backing sheet and adhere the Designer Series Paper then run through the Big Shot as usual. You will need to use a steel rule die as this paper sandwich is quite thick. 3. Creating Stickers from already punched or cut shapes. Peel back an edge or corner of your adhesive sheet revealing the tacky glue. 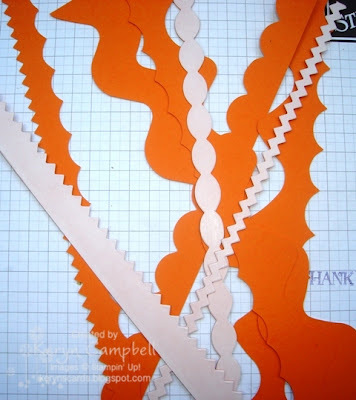 Place your shape on the glue. 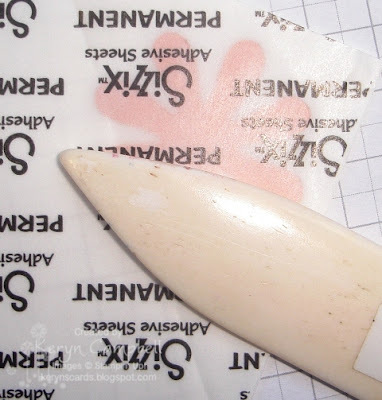 Recover the glue and shape and use your finger or a bone folder to push the shape into the glue. Try to only rub on the shape or you'll end up with stringy glue attached - ask me how I know. Choose from the pieces you've cut and glued, add a greeting and decorate your chocolate bar. - Multi Purpose Adhesive Sheets, Big Shot, Blossom Party and Tasteful Trim Dies, Crimper, Scallop Oval Punch, Sticky Strip & Snail Adhesive.